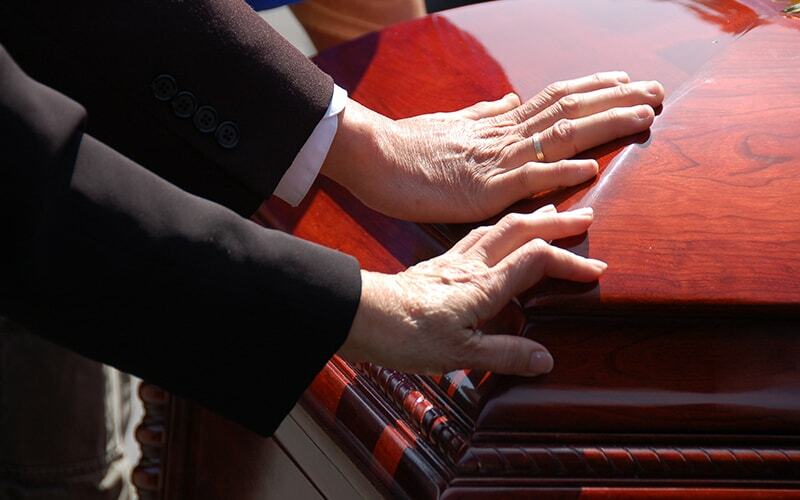 Have you recently lost a loved one who you depended on financially or for emotional guidance? Then you are right to want compensation from the wrongdoer. We know that no amount of compensation can make up for the pain of the loss but it will help you to ease off all of the financial burdens that will result from medical and funeral bills. If you file a ‘wrongful death lawsuit,’ you would need a dependable wrongful death attorney to see it through. If you are in South Gate, CA, and in need of a dependable attorney, then you should come to Rawa Law Group. Rawa Law Group is a stellar legal agency that provides locals with strong legal representation to go through the legal aspects of a tragedy. We are tops at what we do because our attorneys are some of the brightest minds in the business. They have years of achievements in their portfolio. Our agency has a combined experience of more than 55 years and has helped locals in winning wrongful death cases and gain compensation that has run into hundreds of millions. You can take advantage of our free consultation today. We also offer free legal advice for no fee. When you hire our services, you do not need to be worried about the schedule. We offer flexible appointment hours and sometimes can visit your home if necessary. As we progress on your case, we ensure that you are kept informed from the beginning to the end. We do all of these and only require payment after the success of your case. Come to Rawa Law Group and hire a dependable wrongful accident attorney South Gate, CA today. We are at the below address.